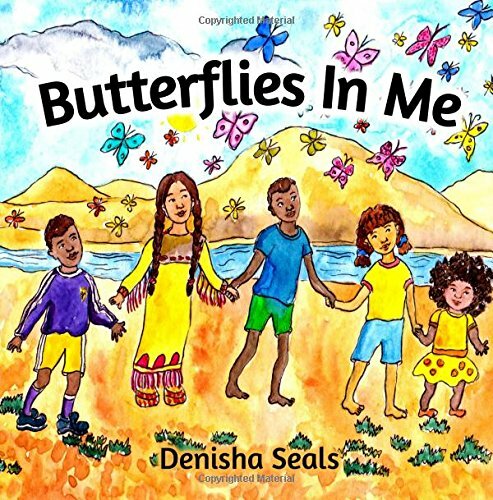 Local children's author, Denisha Seals has published Butterflies in Me, which tell five short narrative of minority children suffering mental health challenges. Covering depression, PTSD, ADHD, bipolar disorder, and anxiety disorder, each story is told in kid-friendly language and illustrated with straight-forward but deep images expressing the variety of feelings each protagonist discusses. The message that the children "did nothing wrong" is underscored by the caring adults in their lives. The diverse representation in both culture and diagnoses will lead to more "this is me" moments for groups that are underrepresented in children's literature. More stories like Butterflies in Me are needed to normalize discussions about how cultural needs are in important factor in addressing mental health. Note: There are a few grammatical errors, but, overall, this is a solid selection appropriate in many settings. Butterflies in Me may be purchased through Amazon for $20. Denisha is available for school presentations as well. 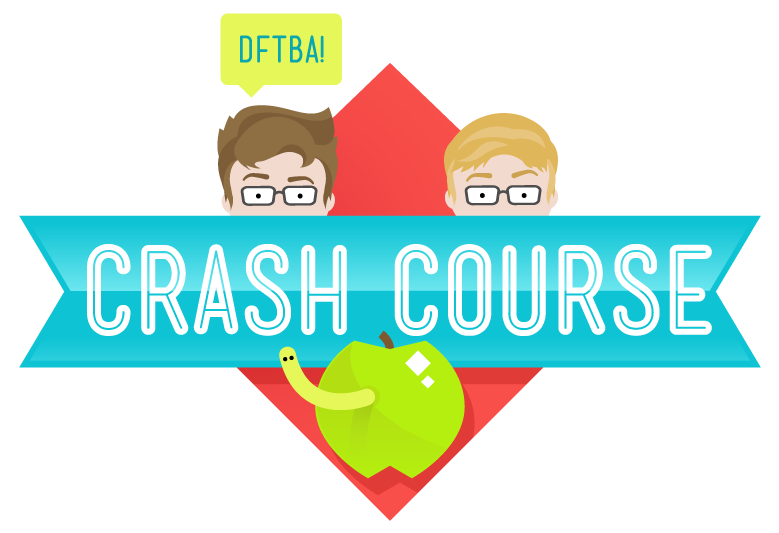 Welcome to Crash Course Kids! 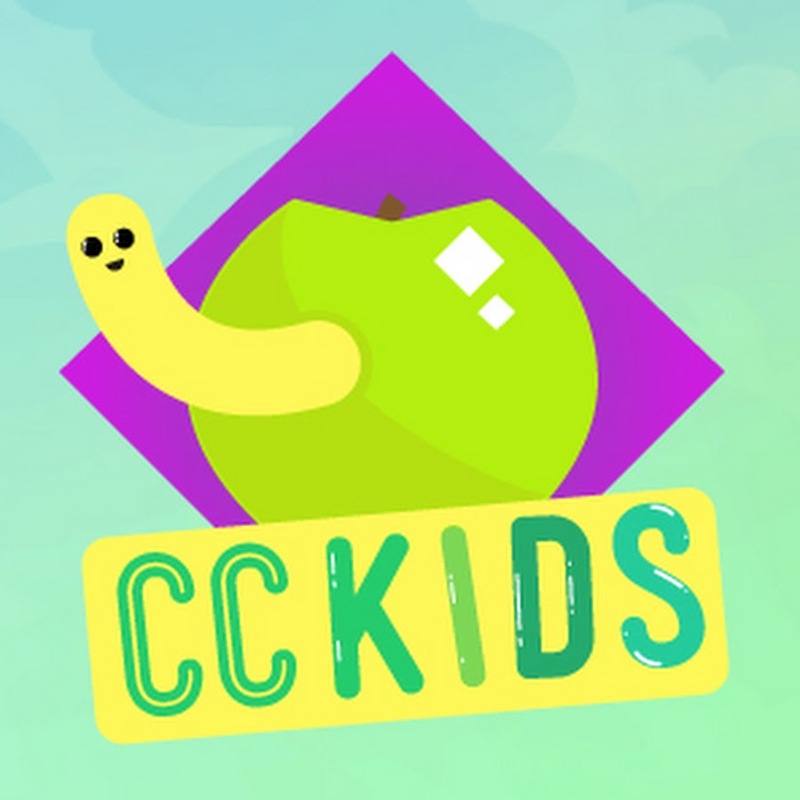 This bi-weekly show from the producers of Crash Course is all about gradeschool science. We'll look at Earth, Habitats, Space, Chemical Reactions, Engineering, and much much more with host Sabrina Cruz. So, join us every Tuesday and Thursday for new uploads. This series is beginning with 5th grade science, so we'll be delving into Earth Science, Physical Science, Biology, Geography, Engineering, and Astronomy. Have a look at our playlists on each subject! How are you supporting your school's SIP goals? Take a moment this week and think about how you are supporting your building's School Improvement Plan. 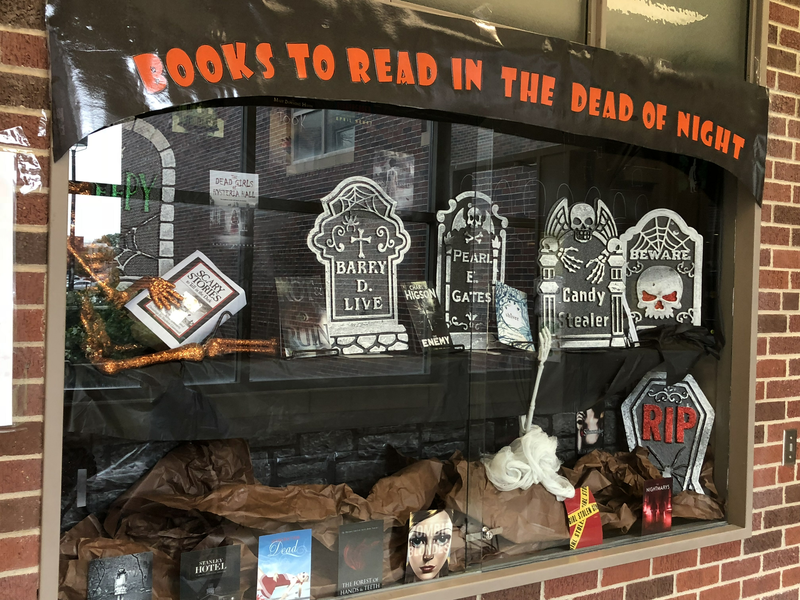 Look at the goals set for this school year to see where your instruction, collection development, and literacy support can help your school reach those goals. Do you want to dig into copyright and how it affects you and your students? 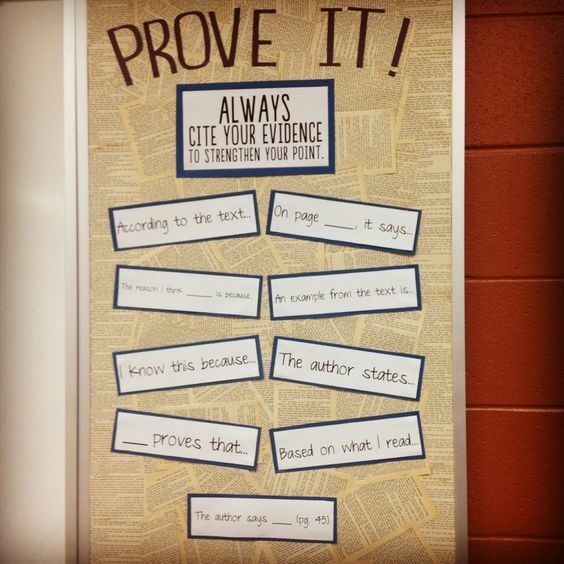 Check out these great free resources from ALA. The Washington Office sponsors CopyTalk, a series of webinars on specific copyright topics that include orphan works, mass digitization, international copyright developments, pending and recent copyright court cases, the copyright implications of new technologies, and more. Find information on these sessions below. You could change "library" to "inquiry"
I would love to once again feature some of the things you are thankful for as a librarian and in your school library in the month of November. 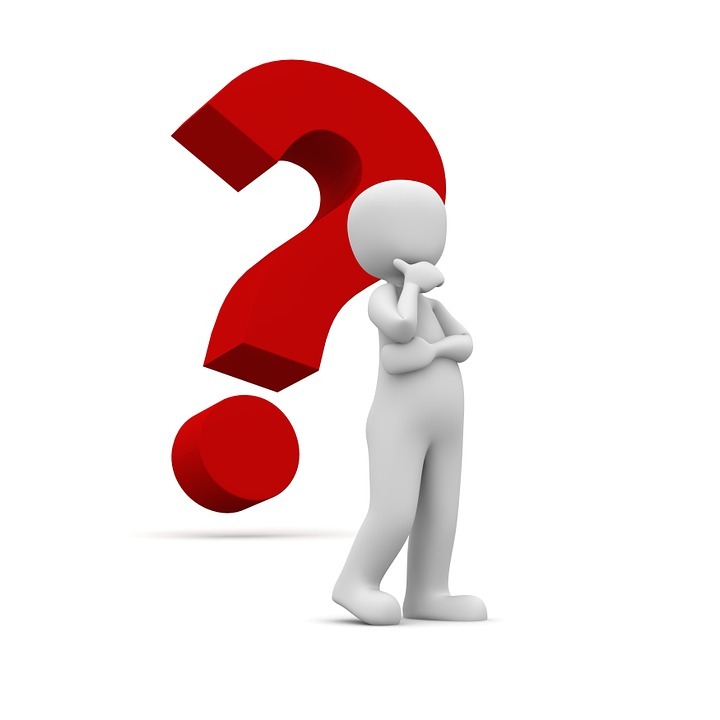 Just email me a quick sentence or two if it would be ok for me to share your thoughts on social media. 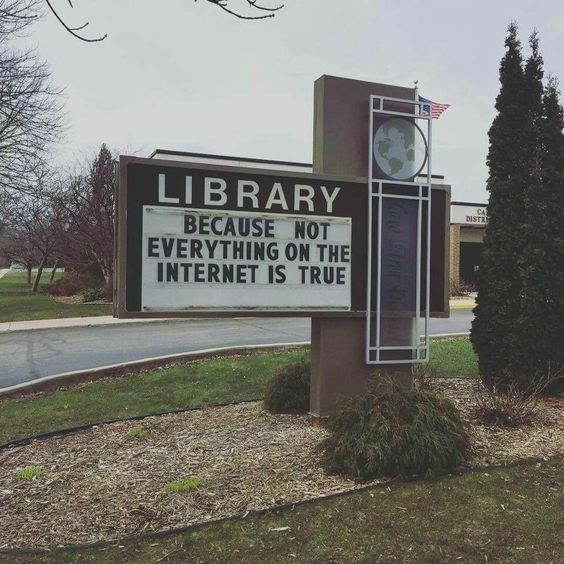 And, keep those pictures coming of events and lessons in your libraries. Check out our facebook and twitter for some great ideas from your colleagues! Today’s inclusive classrooms need to engage all students, while providing supports and accommodations for those with learning disabilities and a wide range of learning modalities. Here is a curated list of resources just released on ASCD myTeachSource that offer ways to integrate appropriate strategies to help all students succeed in your classroom. This Whole Child podcast focuses on creating inclusive learning environments where each student feels safe, supported, and engaged. When it comes to providing transgender students with a welcoming environment and equal access, “the law is on the student’s side.” Find resources and best practices for helping your transgender students navigate the school system—while upholding their rights as mandated by Title IX. Most instruction in school involves symbolic representation, but if students lack effective comparative structures, they will have trouble processing information at the symbolic level. Read this informative article about how to reach struggling students and engage them in learning. Author Jeffrey Benson shares powerful stories of struggling students and provides strategies to help educators identify positive and negative influences on student achievement. Education consultant and author Robyn Jackson discusses specific intervention and remediation strategies educators can use immediately to help their students turn failure into learning and growth opportunities. The professional development resources listed discuss different ways to successfully create inclusive learning experiences for struggling students. Filled with real classroom stories, strategies, and solutions, these resources guide educators on creating positive and productive learning experiences for students with a wide range of backgrounds, characteristics, and expectations. 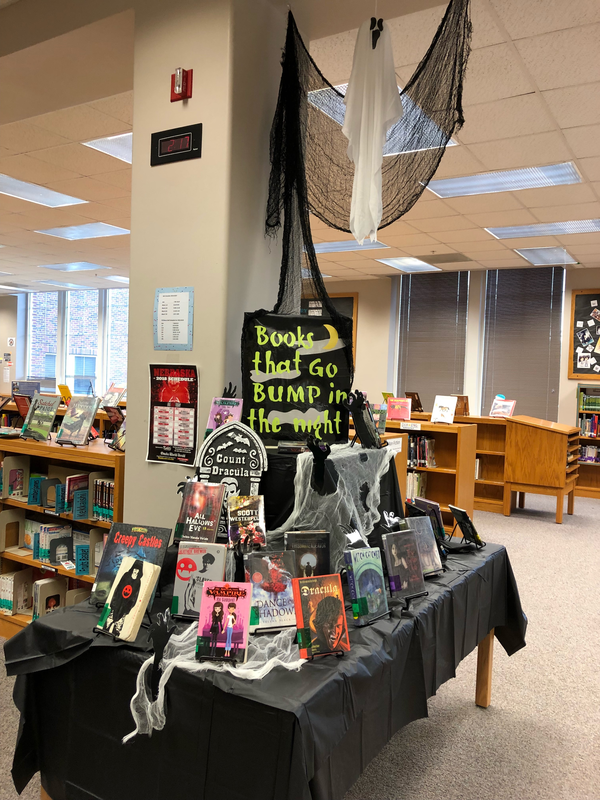 Shout out to Monroe Middle School for rocking their Spooky Displays for October!